Holy God. 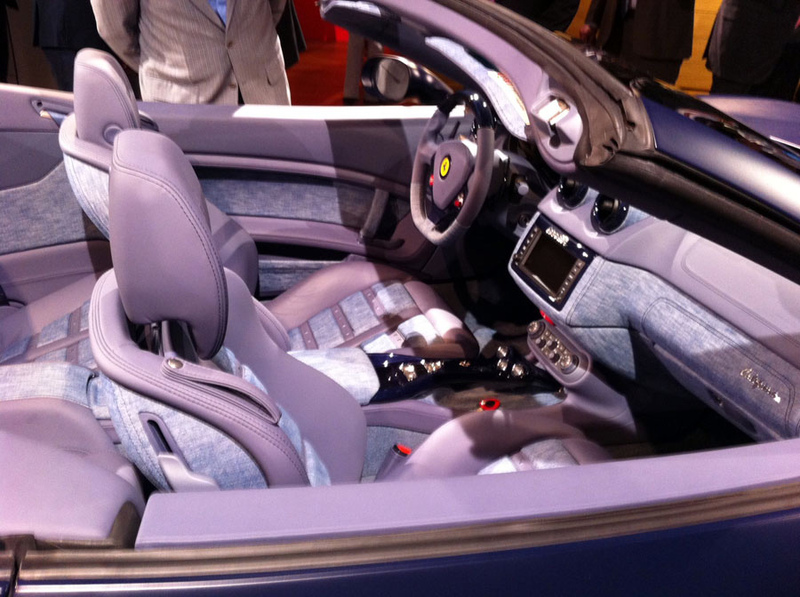 We’re not sure which part of this blog post we like best: the car, the denim … who are we fooling, the headline, “Drag queen-loving Fiat heir gets a denim Ferrari.” One of our favesie auto blogs Jaloplnik posted this story about Lapo Elkann’s acid washed Ferrari California. WANT WANT WANT. 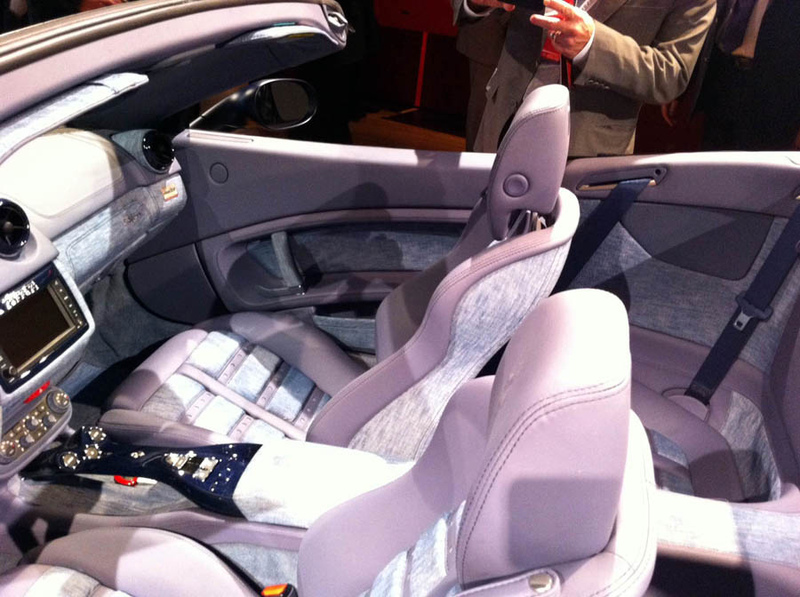 This entry was posted on Thursday, July 14th, 2011 at 12:54 pm	and tagged with Canadian Tuxedo, Denim, Fashion, Ferrari, Ferrari California, Fiat, Italy, Jaloplnik, Lapo Elkann, TeamSpeed and posted in Cars. You can follow any responses to this entry through the RSS 2.0 feed. « Canadien Tuxedo – La Fête Nationale – a nos amis français!